Oracle announced Virtual Artifacts has launched its mobile application network, Hibe, with Oracle Cloud. The company has developed Hibe as a new social network for mobile applications that lets consumers communicate with each other from their social platform of choice. To prepare for rapid growth, Virtual Artifacts invested in Oracle Cloud, including Oracle Autonomous Database, Oracle Cloud Platform, and Oracle Cloud Infrastructure. Hibe helps different mobile applications to seamlessly communicate with each other without fear of data or privacy spillage. Built on an AI-driven proprietary privacy engine, users are able to easily connect, interact, and transact together, each from their own favourite communication tools. The new network removes the inconvenience of having to switch between applications by keeping communications synched and in one place. With Oracle Autonomous Database, the industry’s first self-driving, self-securing, and self-repairing database, Virtual Artifacts can avoid the complexities of database configuration, tuning, and administration and instead focus on innovation. Oracle Autonomous Data Warehouse Cloud provides an easy-to-set-up and uses data store for Hibe data, enabling Virtual Artifacts to better understand customer behaviour. “The launch of the Hibe platform showcases the capabilities of Oracle’s Autonomous Cloud. We essentially become the back end globally, leaving Virtual Artifacts to concentrate on the Hibe platform. This means that as a native cloud startup, we are supporting Virtual Artifacts from zero-to-production, and beyond. 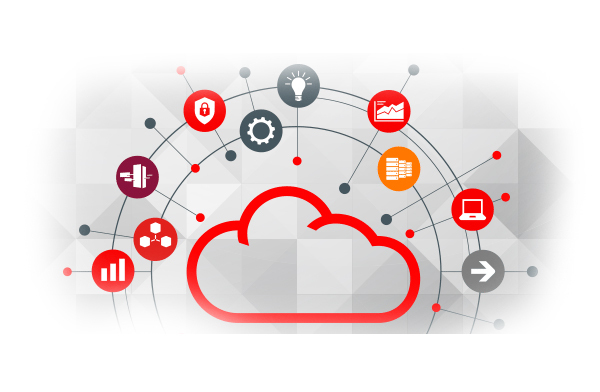 The combination of the strength of Oracle Cloud and Virtual Artifacts’ innovative privacy engine has the potential to revolutionize the app-to-app ecosystem,” said Christopher Chelliah, group vice president and chief architect, Oracle Asia Pacific.